Quiet subdivision 15 minutes from the valley. 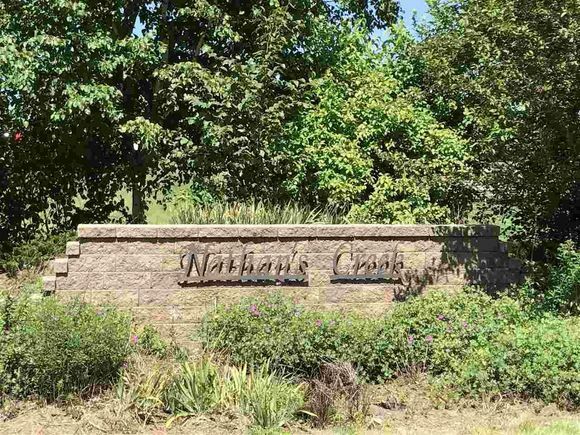 Subdivision has paved roads, wet-lands and ponds with abundant wildlife and wooded areas. Lot is open with slope to the west and bordered with trees and pond. Driveway access is off cul-de-sac to the west. Great views and beautiful sunsets. Perfect for walk-out house plan. Seller financing available and perc for septic included in price. The details on N945 TAMARACK WAY: This land located in Caledonia, WI 54940 is currently for sale for $53,000. N945 TAMARACK WAY is a – square foot land with – beds and – baths that has been on Estately for 554 days. This land is in the attendance area of Readfield Elementary School, New London High School, and New London Intermediate Middle School.